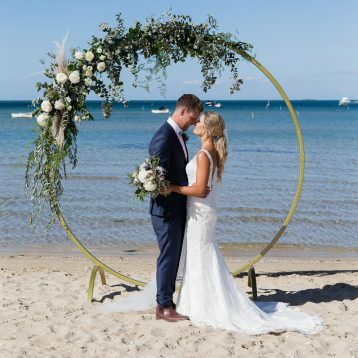 Sorrento Wedding Photography and Films is a boutique wedding photography and cinematography studio located on both the Mornington Peninsula and Melbourne's Clifton Hill. 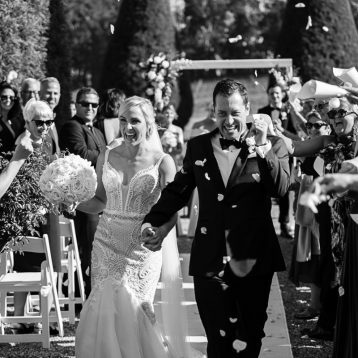 Our aim is to capture unobtrusive beautiful, bright and natural images and motion films of your wedding day. 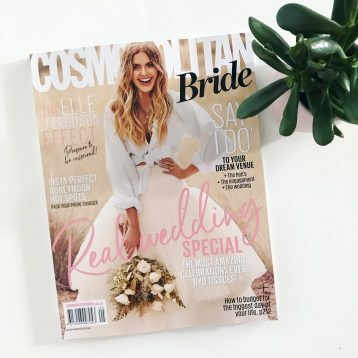 We pride ourselves on our combined experience and skills, and we have been fortunate enough to have had features in numerous magazines and blogs including Bride Magazine, Cosmopolitan Bride, Bride To Be Magazine, Real Weddings, Style Me Pretty, and Polka Dot Bride. 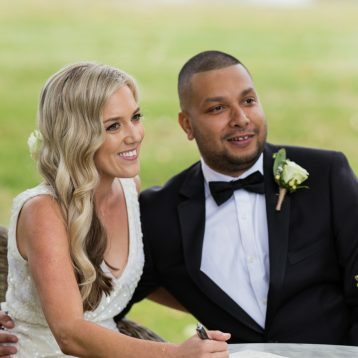 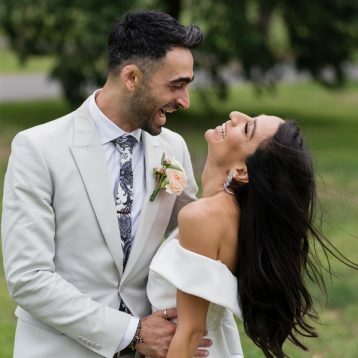 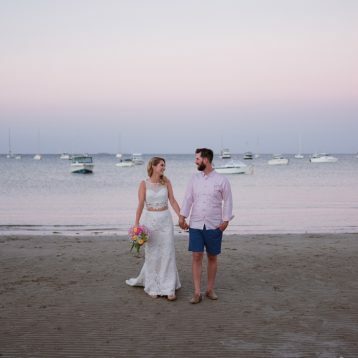 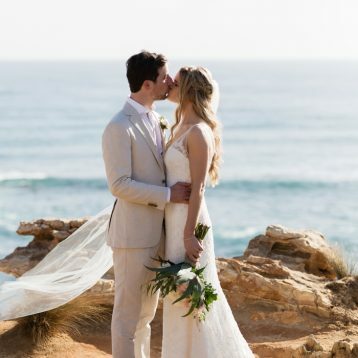 Whether it be in an intimate setting on the beach of the Mornington Penninsula, in a lush vineyard in the Yarra Valley, or with the chic backdrop of Melbourne’s CBD, our talented photographers and videographers are sure to capture the moments you will love for a lifetime. 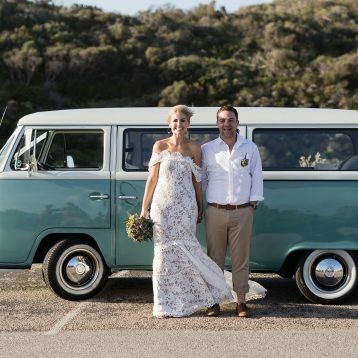 Please drop us a line- we would love to hear all about your day!